Microsoft has released build 10041 of Windows 10 Technical preview, but again there is only an ISO for the Professional edition. well lucky for us, there is a way around this. 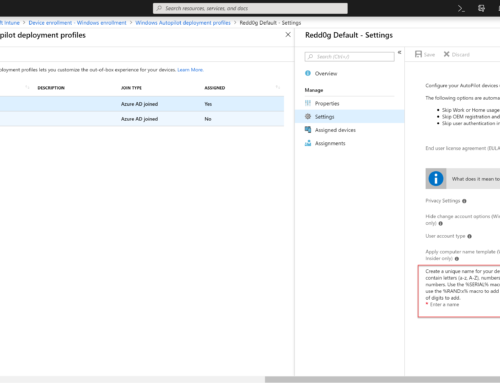 It is possible to utilize DISM to change editions of Windows, so by running a few commands we can upgrade the install.wim from Pro to Enterprise. To do this you need a computer with Windows 10 installed, as we need the latest version of DISM. Simply install Windows 10 Pro using the latest release on a physical or virtual computer. 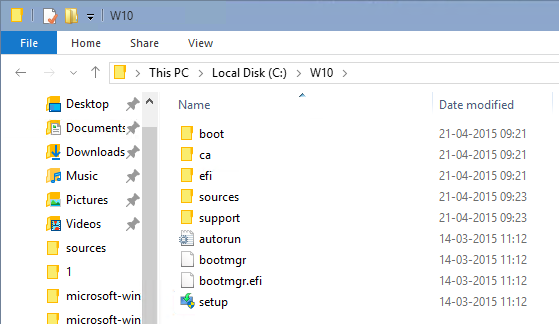 Mount the Windows 10 Pro ISO, and copy the content to a new folder, lets call it C:\W10. 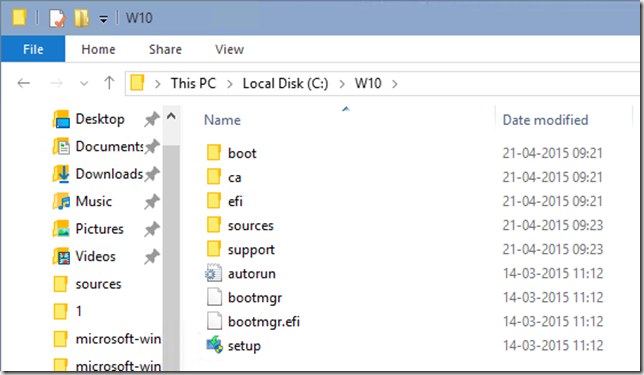 Now run this command to change the Windows edition in the Install.wim file. Last thing is to dismount the Install.wim file by running the following statement. Now you have an Install.wim file that has been lifted to the Enterprise Edition. 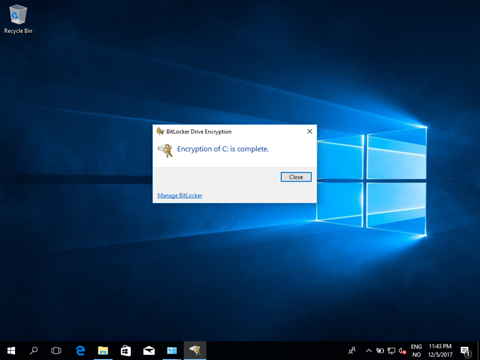 All that is left to do is take the content of the C:\W10 folder and create a bootable USB stick, or use the Install.wim file directly. This does not work. The error states “This version of Windows can not be upgraded with this edition”. Please use Dism /Image:C:\Mount /Get-TargetEditions to see for yourself which versions the particular install.wim you extracted can be upgraded to Enterprise or not.